Is Santa gonna bring you a blue dot? 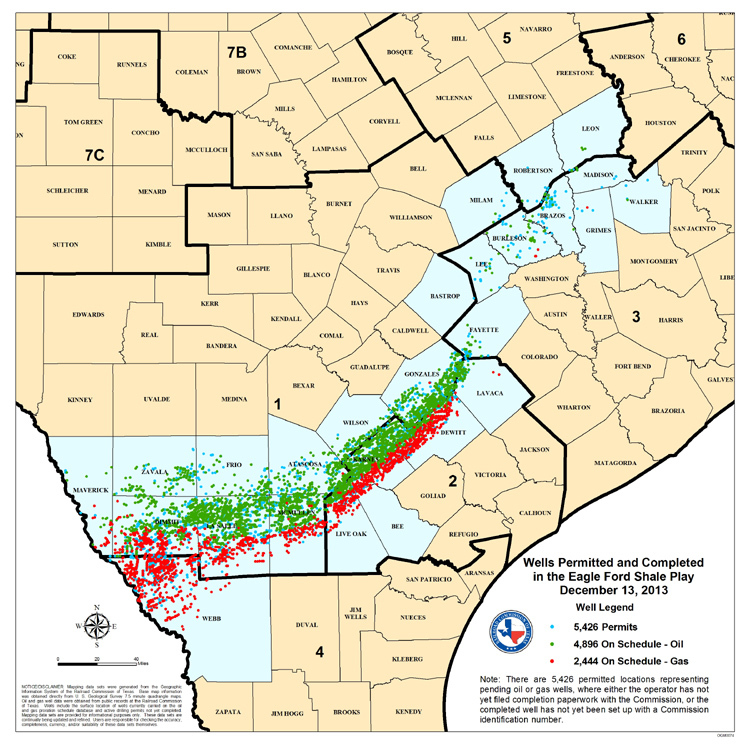 Video showing the the Eagle Ford Shale evolving since 2008. Watch it grow from nothing to one of the most prolific oilfields in the world. 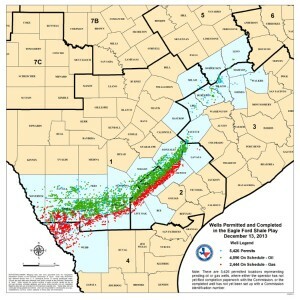 The map changes once a month from May 2008 to present day.